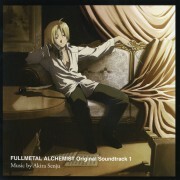 Tagged under Fullmetal Alchemist, Golden Eyes, Blonde Hair, Husbando. 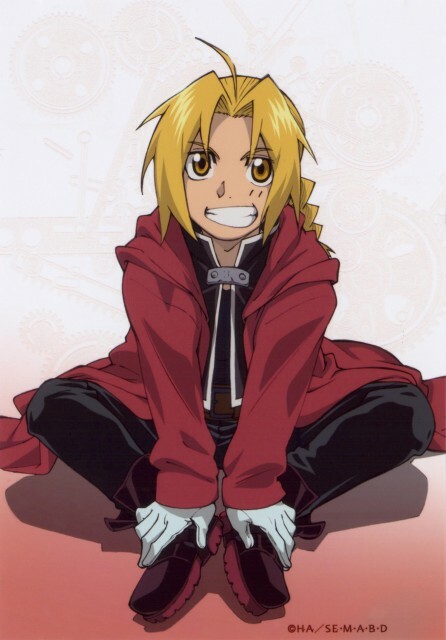 A teenager who has showed great potential in alchemy ever since he was little, Edward and his younger brother, Al, are among the few who've managed to perform human transmutation and lived. When their mother passed away suddenly, the two brothers attempted to bring her back, with grim results: Al lost his entire body and Edward lost his left leg. At the same time, Edward sacrificed his right arm to bind Al's soul to a suit of armor. Colonel Roy Mustang visits him while he's recuperating and, impressed with the boy's abilities, extends him an offer to join the State Alchemists. Shortly after, Edward and Al set off to Central City, where Edward passes the test and is given the moniker "Fullmetal Alchemist". Compared to his brother, Edward is more impulsive and absolutely hates being called "short".